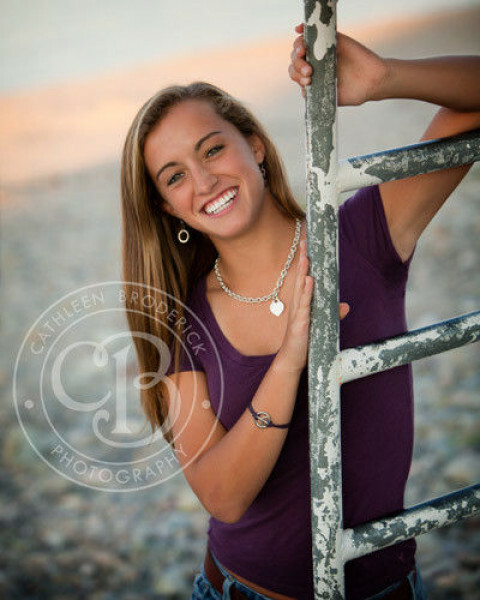 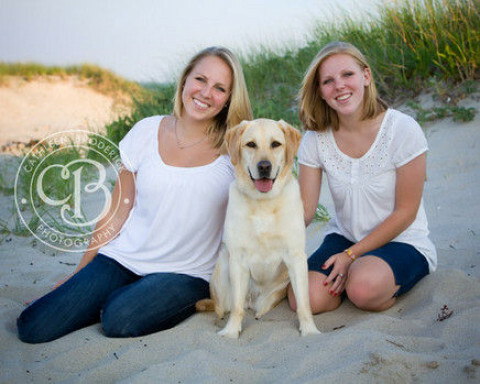 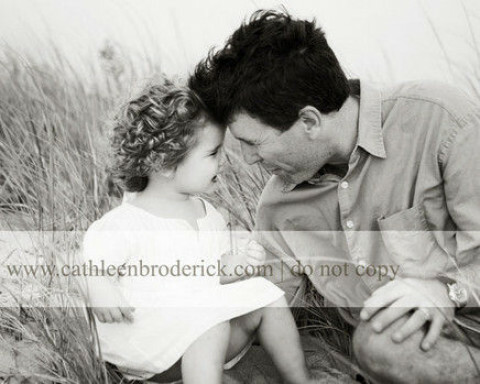 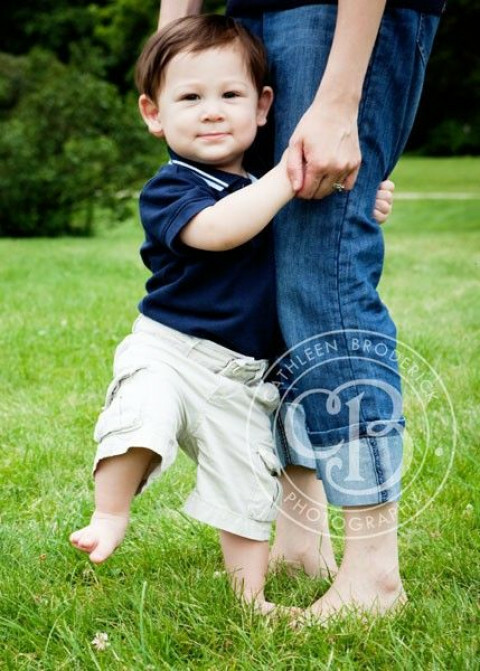 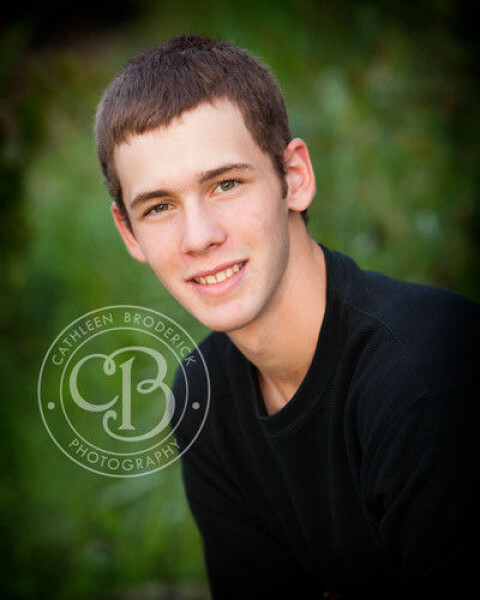 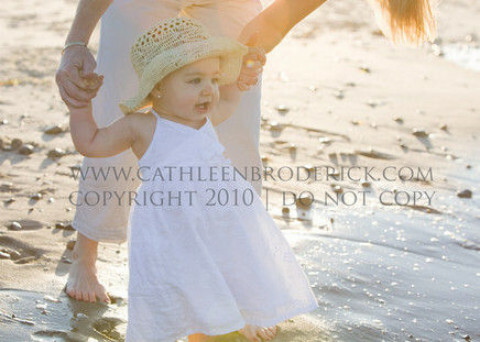 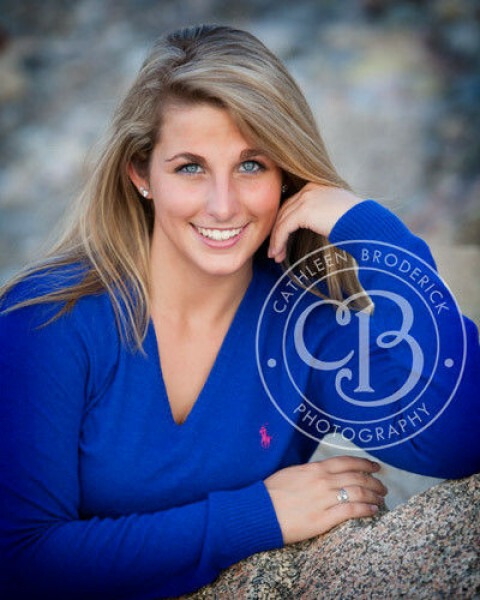 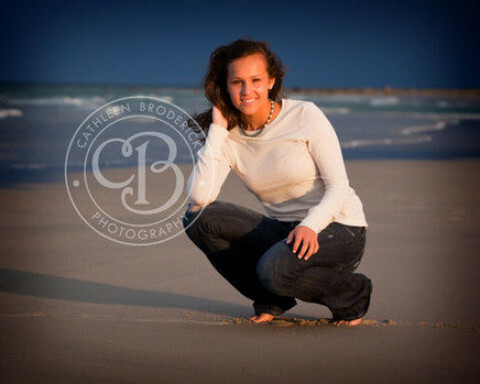 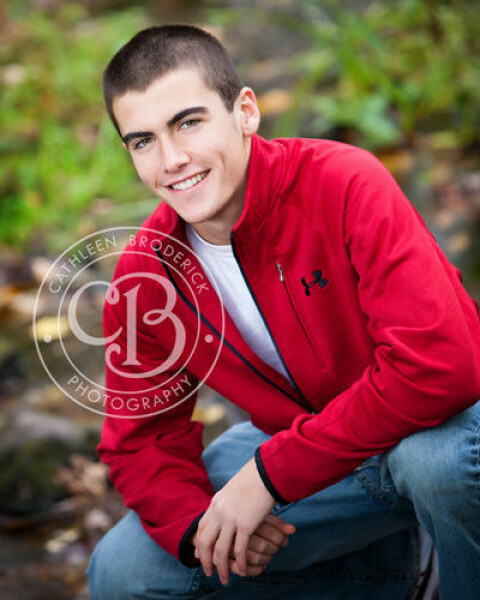 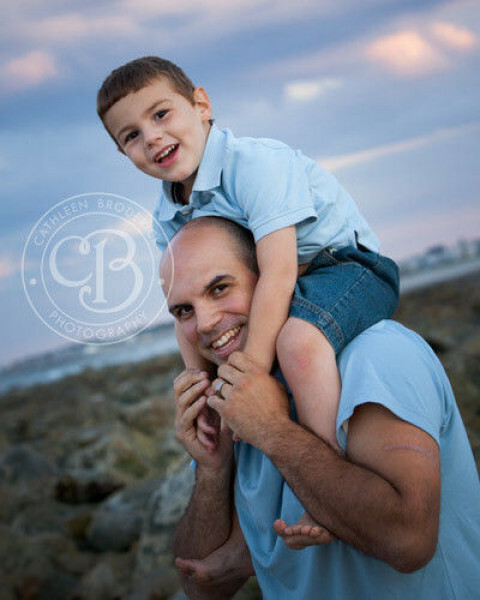 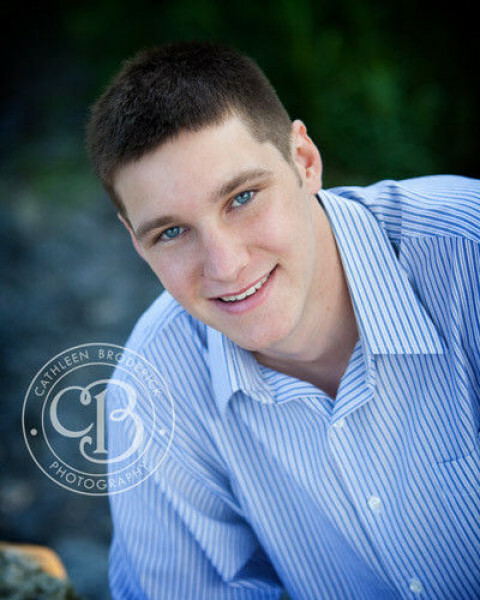 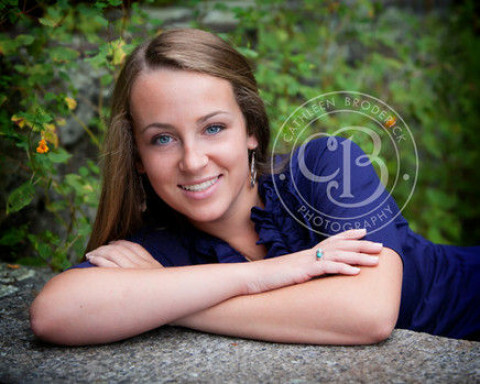 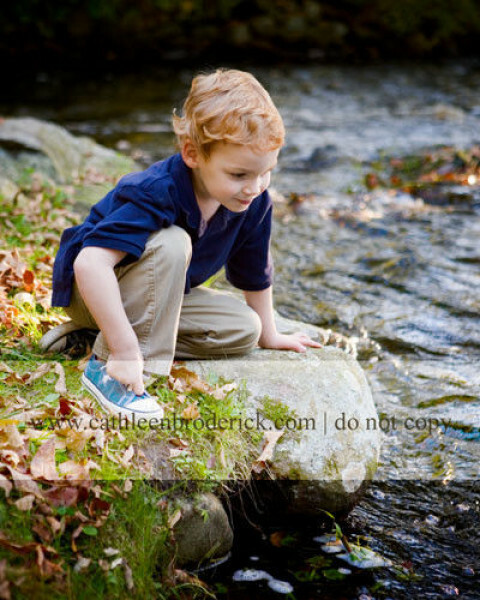 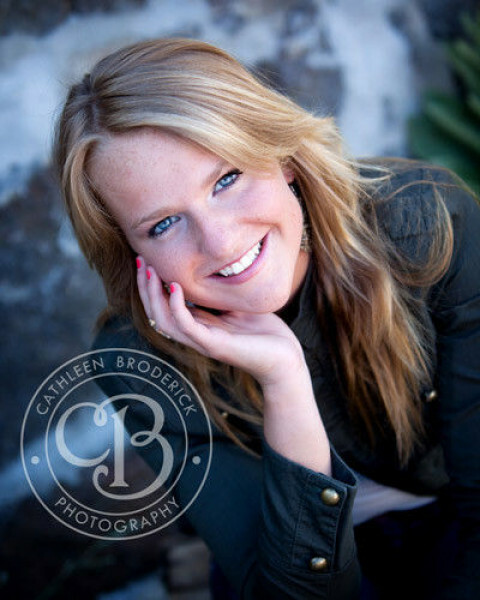 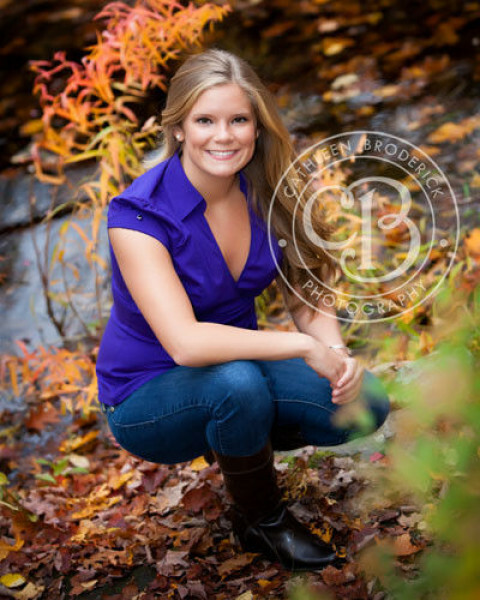 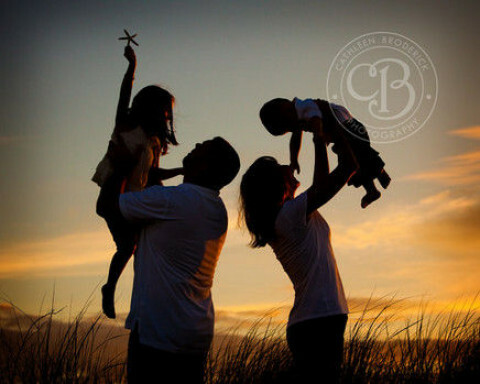 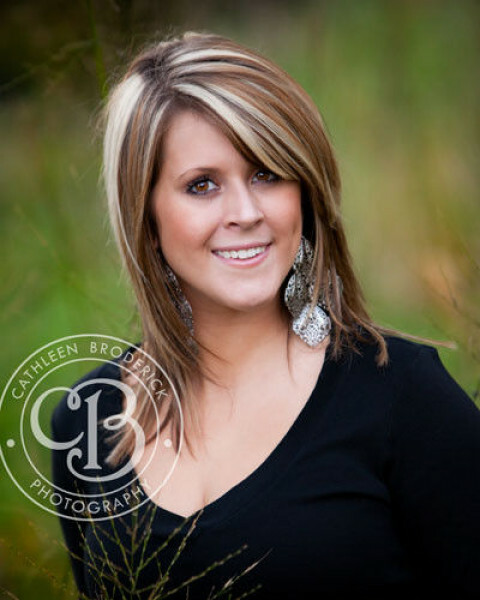 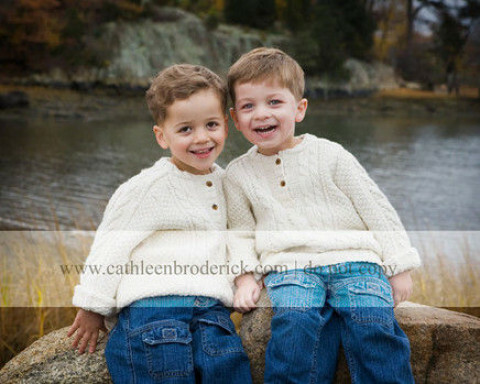 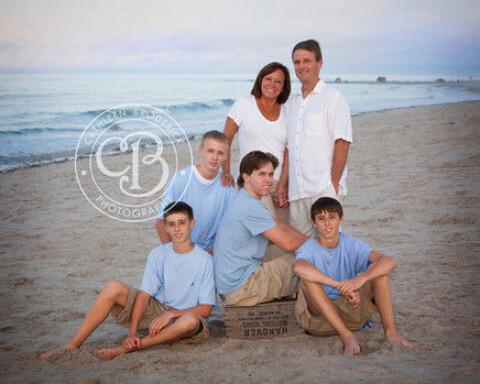 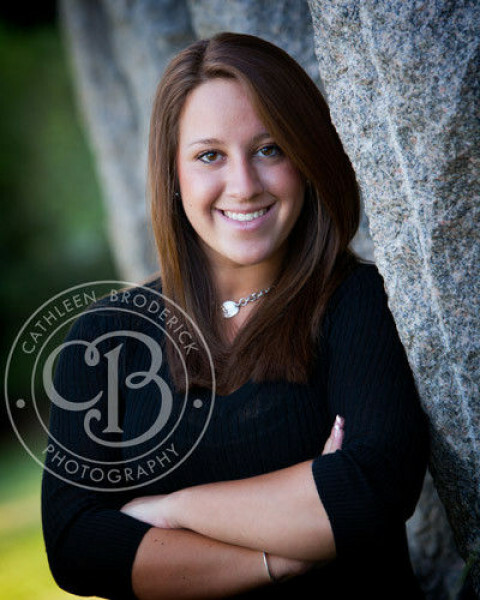 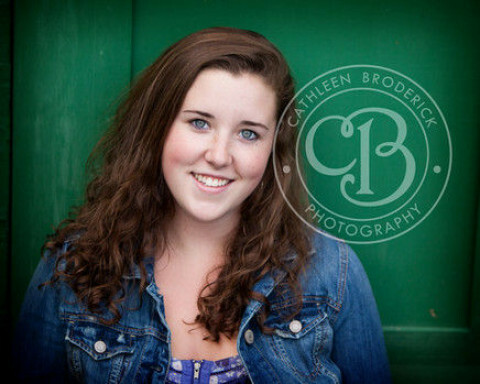 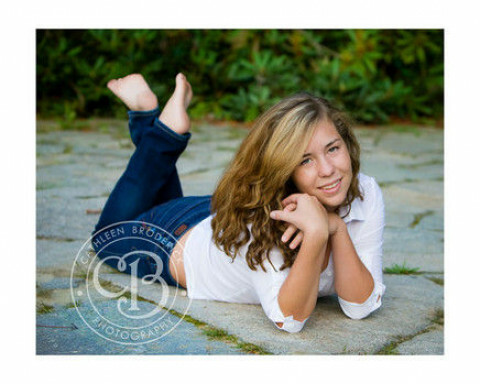 Cathleen Broderick is an award winning Master Photographer and Certified Professional Photographer. 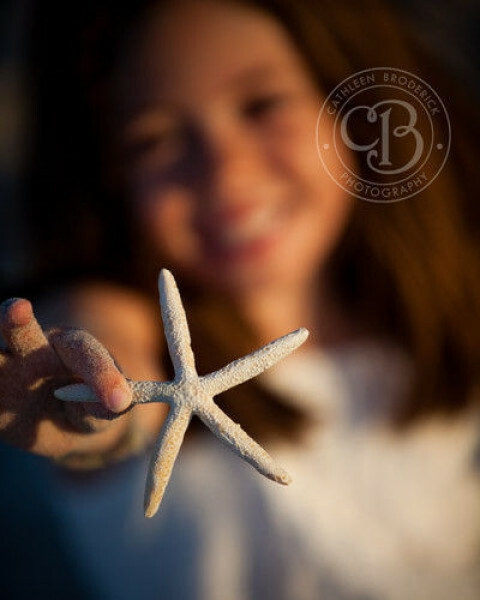 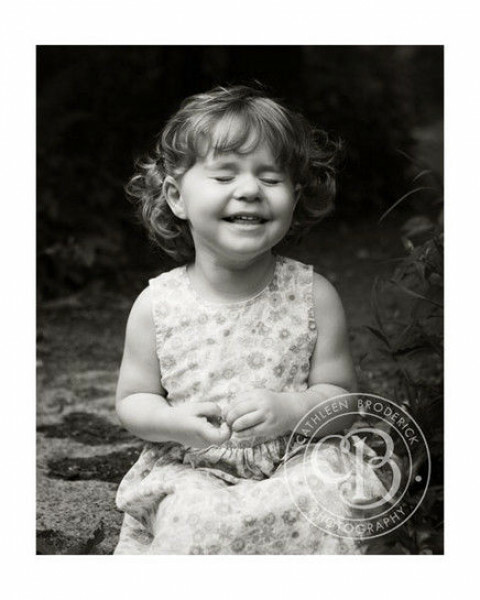 She specializes in photographing children, families, high school seniors, pets and business/actor headshots in her Whitman loft studio and also on location. 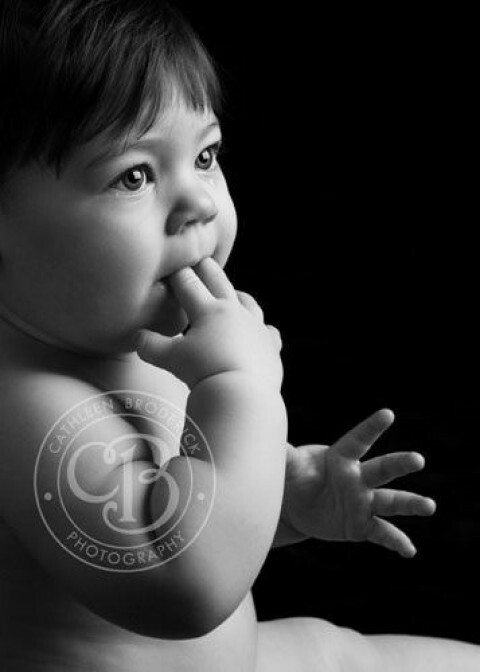 She is know for making her clients feel at ease - even those most reluctant to be photographed! 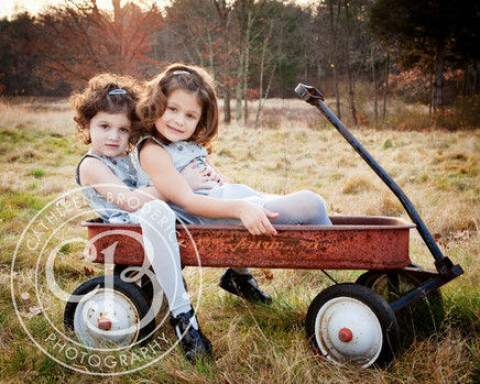 With 16 years experience and many awards including Photographer of the Year in 2018 by Professional Photographers of MA-Cathy know how to make you look your best and create heirloom artwork of your family for generations to enjoy and treasure.